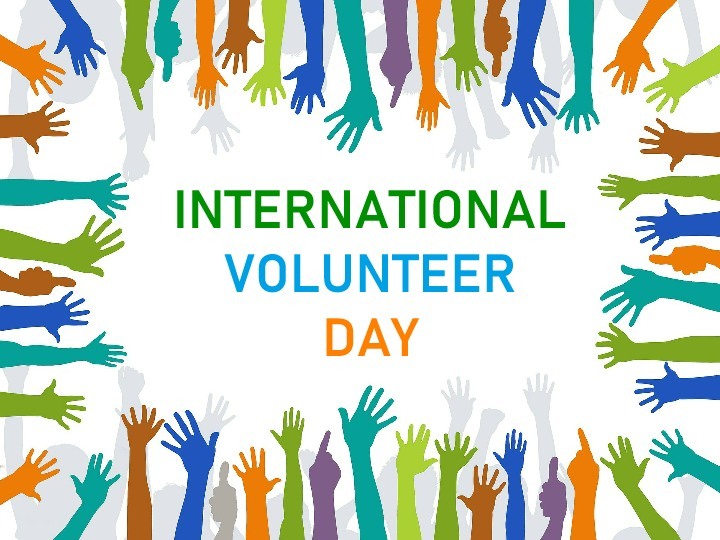 International Volunteer Day takes place every year on 5th December to celebrate the hard work of volunteers around the world. Here in our area, people make a real difference through volunteering in community groups, community centres, churches and other religious bodies, charities, youth and children’s groups – and in many other ways. Thank you to everyone who volunteers in our area, and across Aberdeen, for your hard work and commitment. You can follow International Volunteer Day through the hashtags #IVD2018 #ResilientCommunities.